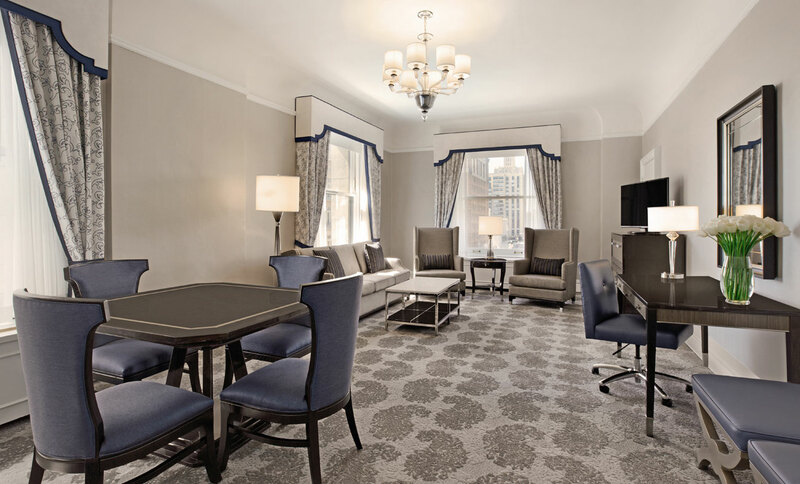 ForrestPerkins renovated all 591 guest rooms and corridors in both the Historic Building and the Tower of this iconic Nob Hill grand dame. 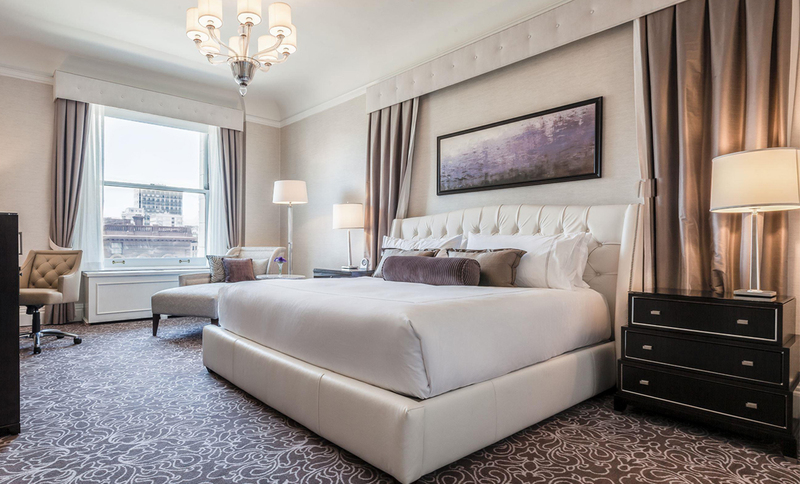 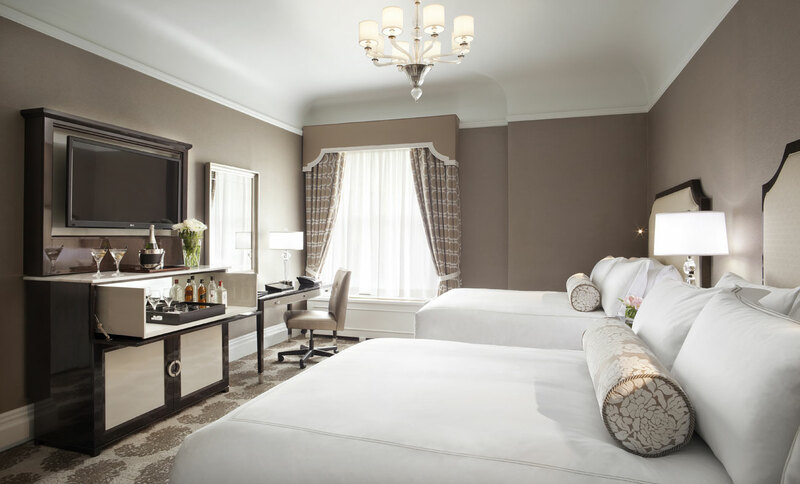 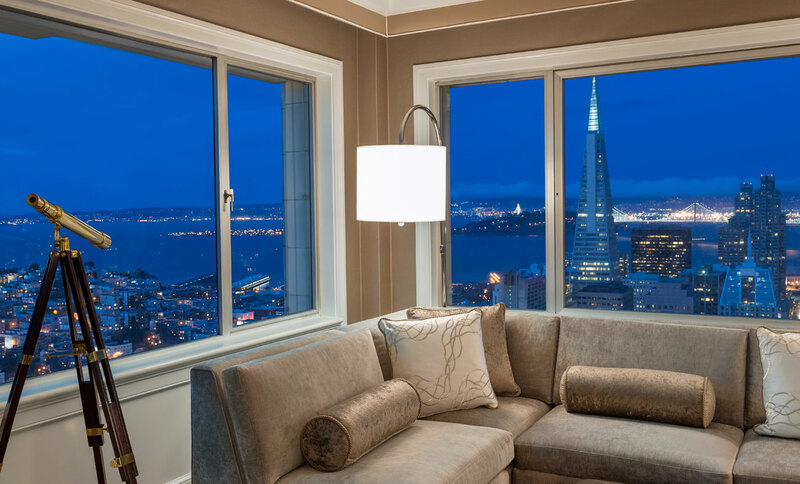 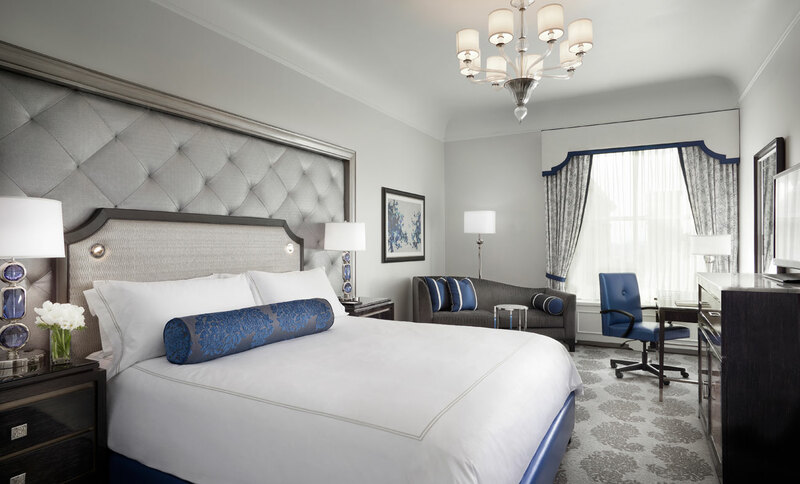 In addition, we designed five unique signature suites, each of which reflects the luxury and character of San Francisco. 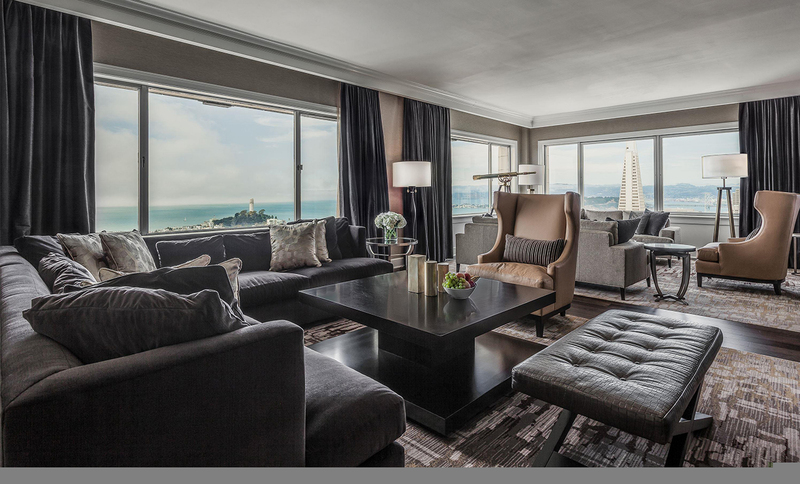 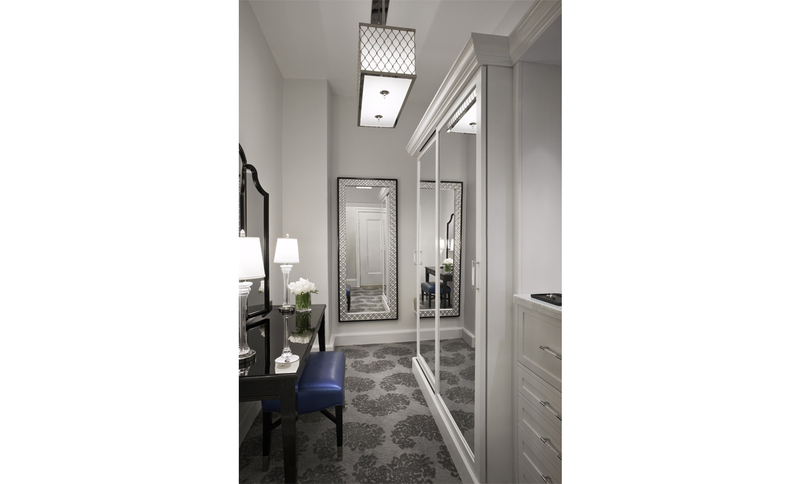 ForrestPerkins also renovated the ballrooms and prefunction areas of The Fairmont San Francisco.